The Scream sandal features our patented Lytech™ upper along with 2 separate hook and loop closures for maximum adjustability and comfort. 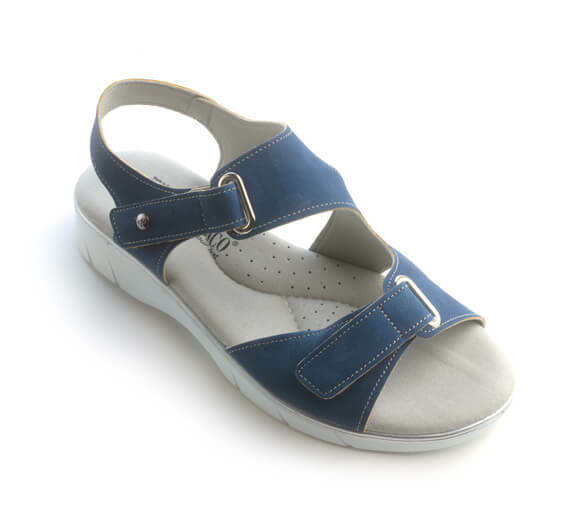 The Arne Dry footbed provides a soft cushion feel while keeping your feet cool with its moisture wicking technology. The Scream is a great pick for your upcoming vacation or just everyday summer style!